Boldly going... where it all started! Presenting the first comic book adventures of the U.S.S. Enterprise and her crew! Fully remastered with new colors, Volume 2 collects the Gold Key issues #7-12, including stories such as "The Voodoo Planet," "The Legacy of Lazarus," "The Brain Shocker," and more. 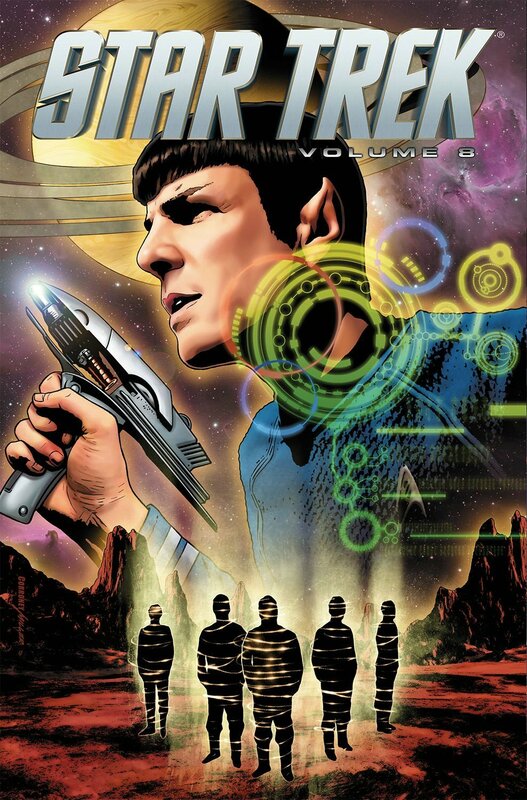 Due in September is the eighth omnibus of the nuTrek ongoing series. 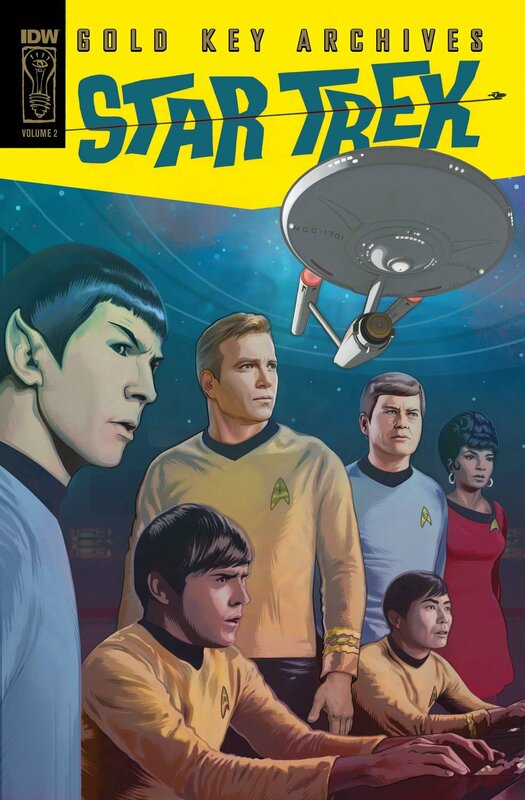 This will be a bigger book than previous omnibuses in the series, containing six issues (rather than four) comprising three two-part stories: Parallel Lives, I, Enterprise, and Lost Apollo. The next story after these is the six-parter, The Q Gambit, so I guess they wanted to make sure these were all sorted before releasing that whole story as Volume Nine. The cover reuses Joe Corroney's artwork for issue thrity-three, part one of Lost Apollo. 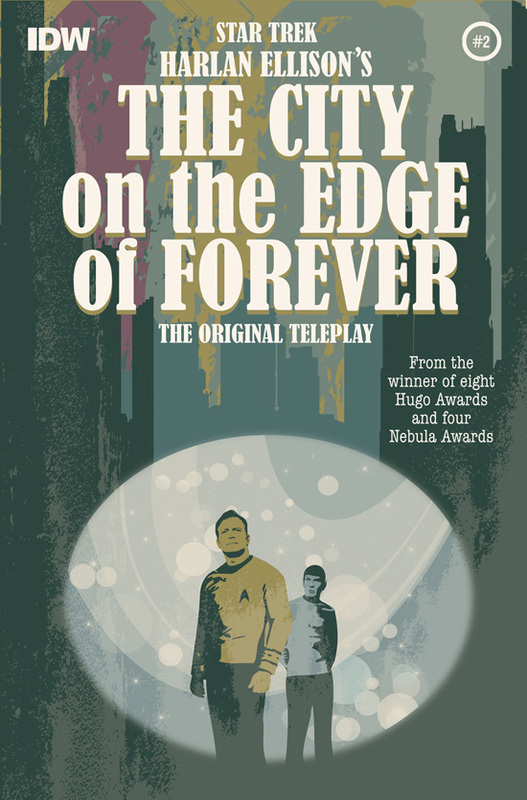 The new Five Year Mission of the Enterprise continues as Captain Jane Tiberius Kirk and her crew encounter a never-before-seen enemy in deep space! That's right... Jane Kirk. Plus, the crew of the Enterprise have never faced a threat like the one they face now: their own ship! 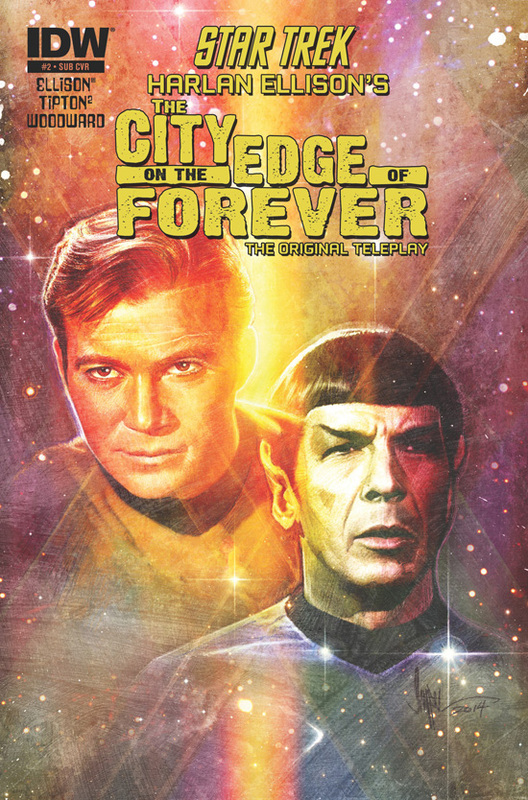 The adventure sends Captain Kirk, Mr. Spock and Yeoman Rand back to the Enterprise following their first encounter with the Guardians of Forever, only to find a darker, more vicious crew of renegades awaiting them. Can they return the timestream to its proper state? And will they even survive long enough to try?